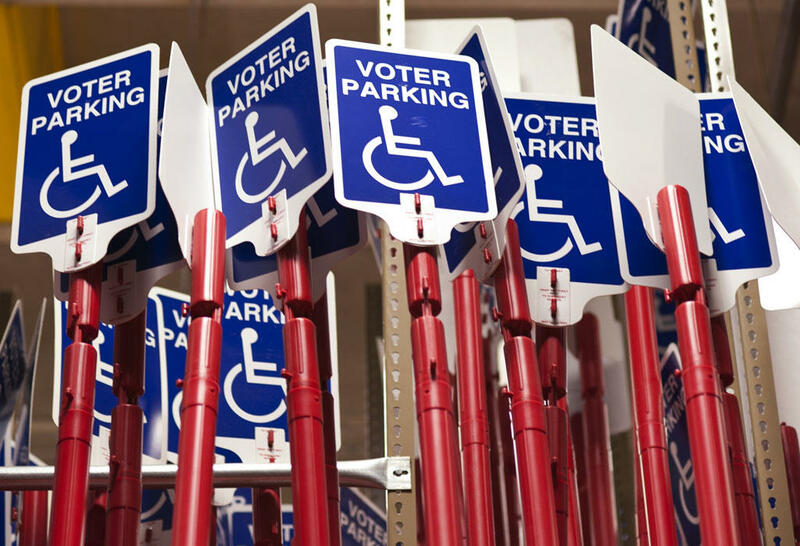 Jefferson County and the U.S. Attorney’s Offices for North and Central Alabama have come to a settlement on voting access for the disabled. An investigation began nationwide earlier this year with combined efforts from the U.S. Attorney’s Office and the U.S. Justice Department’s Civil Rights Division. Joyce White Vance is the U.S. Attorney for the northern district of Alabama. She says they checked 36 polling sites in Jefferson County, and had a lot of work to do. The settlement agreement will bring Jefferson County into compliance with Title II of the Americans with Disabilities Act. Alabamians head to the polls next Tuesday.